Coconut makes me sick. If I bite into something with coconut in it, I will immediately begin to gag. The mere smell of coconut makes me nauseous. In fact, anything coconut scented bothers me. Am I telling you this because I’m a whiny little crybaby? A little bit, but I do have a point. I was attempting to take a shower at my friend house. Note: normally I don’t use real names in an effort to protect the innocent, but no one here is innocent. I stood in his shower, surveying the menagerie of shampoo and hair conditioner bottles that littered the front of the tub. I had only one priority in choosing a shampoo: it mustn’t be coconut scented. I spotted a small innocuous bottle of green shampoo set off to the side. Green shampoo is likely apple blossom scented, or green tea, possibly something herbal, but it certainly wouldn’t be coconut. Without checking to see what it was, I confidently applied the shampoo to my hair and began to lather up. The scent was odd, not at all what I expected. My scalp immediately began to tingle; it must be dandruff shampoo. The tingling sensation transitioned to a burning sensation. The burning sensation spread to my eyes and nose, and there was a strange metallic taste in my mouth. It certainly wasn’t apple blossom. As I started to rinse the shampoo from my hair, the burning intensified and it felt like I had gargled battery acid. I grabbed the bottle to find out exactly what kind of poison I had been scrubbing into my scalp. Flea and tick shampoo for dogs? The warning label instructed dog owners to wear gloves while applying the shampoo to their dogs, and to avoid making contact with skin. Not only was the shampoo all over my skin, some of it had run down to the tender bits. I grabbed a different bottle of shampoo, squeezed a copious amount into my hand, and began to aggressively slather it over my body. 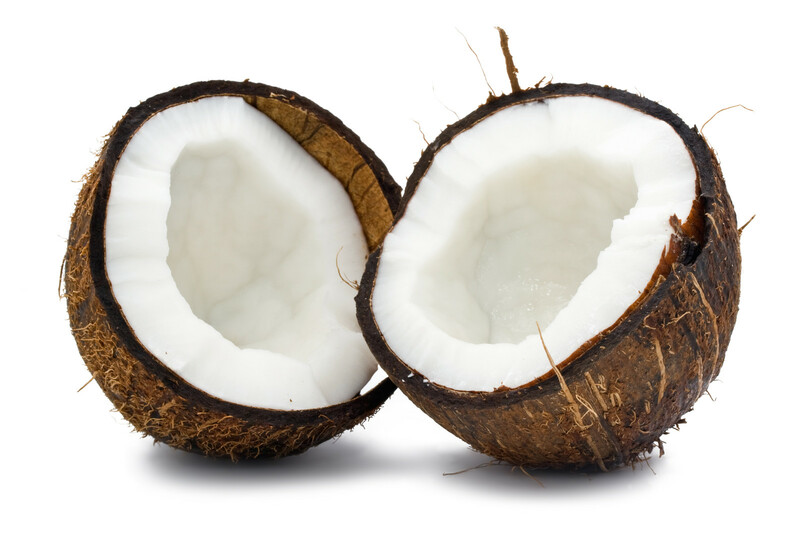 A stark and sudden realization paralyzed me: coconut! What insufferable madness is this? The combination of pesticide and coconut made my stomach to flip like Nadia Comaneci in the 76 Olympics. 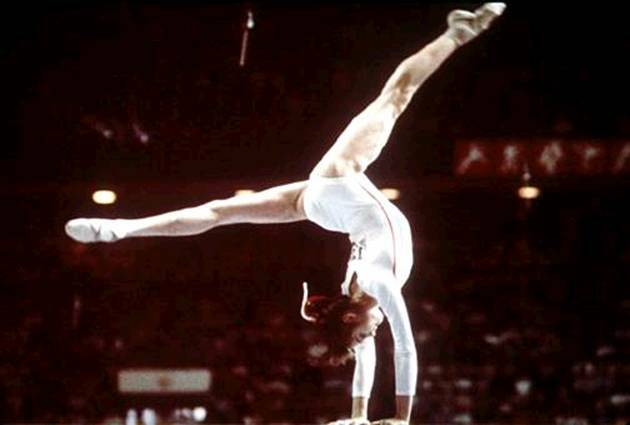 I began to wretch like a cat hacking up a hairball; something Nadia Comaneci has probably never done. I was nauseous the remainder of the day, and everything I ate tasted like someone had sprayed Raid on it. Lance would point out my hair to people and say, “doesn’t he have a healthy and shiny coat?” Then he would laugh hysterically. Note: I told you no one was innocent. “Don’t you read labels?” Lance’s girlfriend scolded. “I sorry. I didn’t realize there would be a bottle of napalm in the shower,” I responded. I thought this criticism to be unfair. The dog also humps your leg, licks himself in indiscreet places, and eats his poop. I do almost none of those things. Through it all, at least I know I’m virtually parasite free. Note: Don’t worry, Henry my tapeworm is fine and doing well. Nadia scored a perfect 10; my stomach did not.